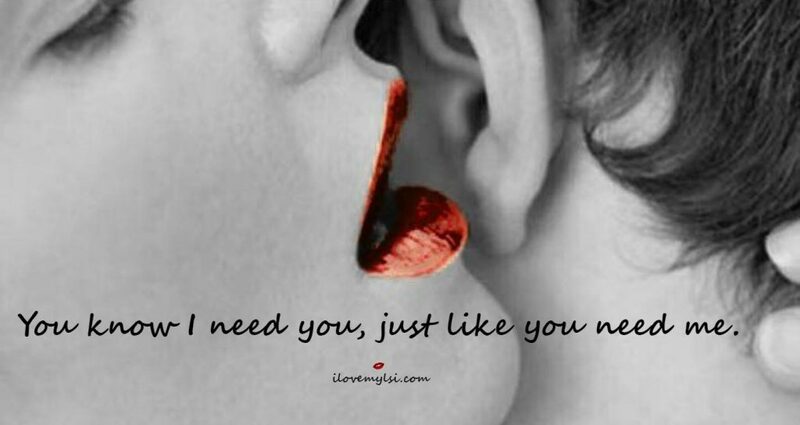 just like you need me. Seduction is about intelligence and wit. Someone who makes me laugh has every chance to seduce me.